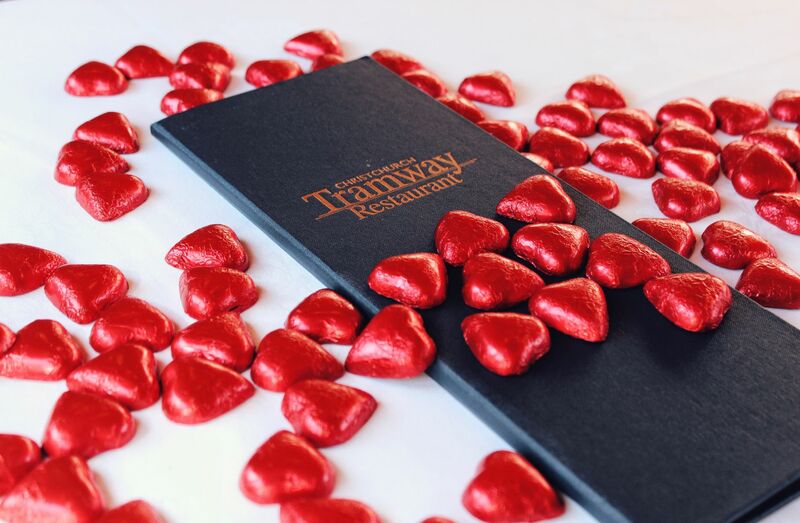 Tramway Restaurant – offering a unique dining experience in a cosy environment perfect for date nights, dinner on the Tramway Restaurant is sure to be a hit. The late service is fully booked but there are still tables available for the early service – be in quick to book! Punting on the Avon – it’s hard to find something more romantic than Punting down the Avon River! 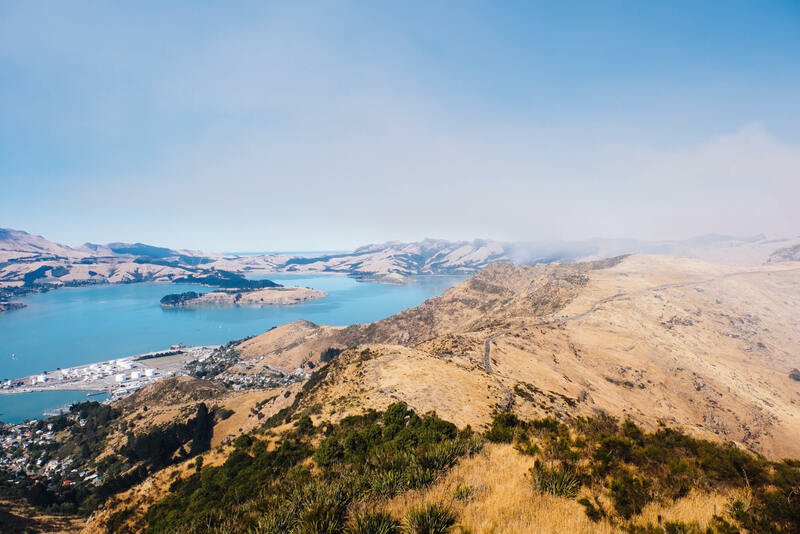 Book a 45-minute private tour (the standard 30-minute tours are all shared rides, so make sure you request a private one) and bring along some nibbles to share on board. Picnicking – picnics are super romantic on a sunny day! Pack a basket and find a cosy spot in the Botanic Gardens, Mona Vale Gardens, on a riverbank – or even head to the top of the Gondola or Godley Head for a picnic with a view! Adrenaline-filled fun – looking for something a bit more action-packed? 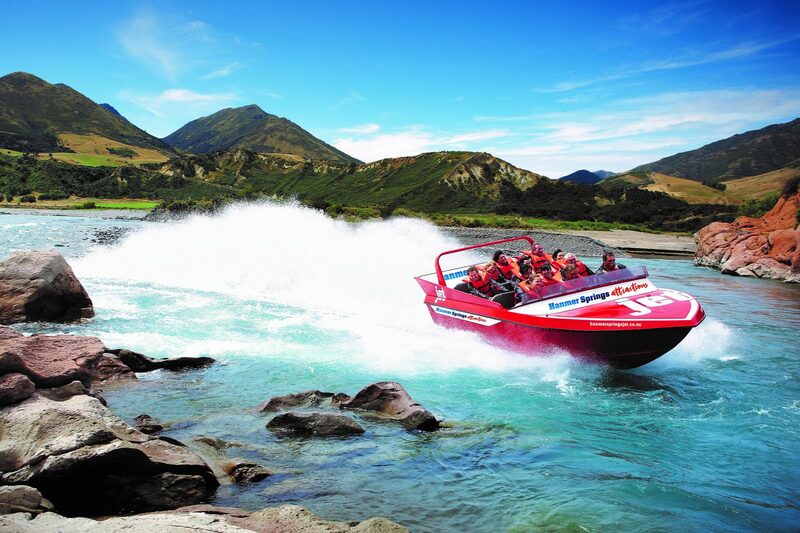 Head up to Hanmer Springs Attractions and choose from jet boating, bungy jumping, quad biking, rafting and more for awesome activities that will get your hearts pumping. Pop along to soak in the thermal pools or book in for a couple’s massage at The Spa to make a day of it. 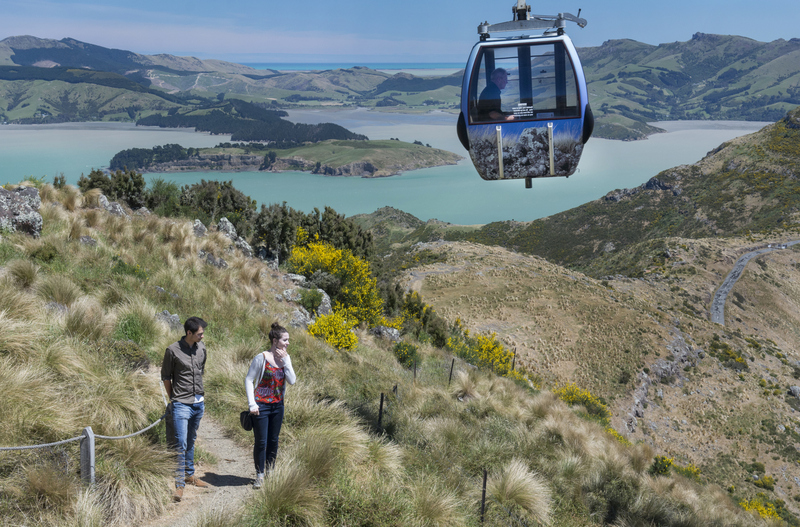 Joining us at any of our Christchurch or Hanmer Springs Attractions on Valentine’s Day? Share your photos on social media with the hashtags #ChristchurchAttractions or #HanmerSpringsAttractions and #ValentinesDay2019! Deep South Lazy Sundays – we love relaxing on the Archery Lawn listening to great musicians on Sunday afternoons in summer! 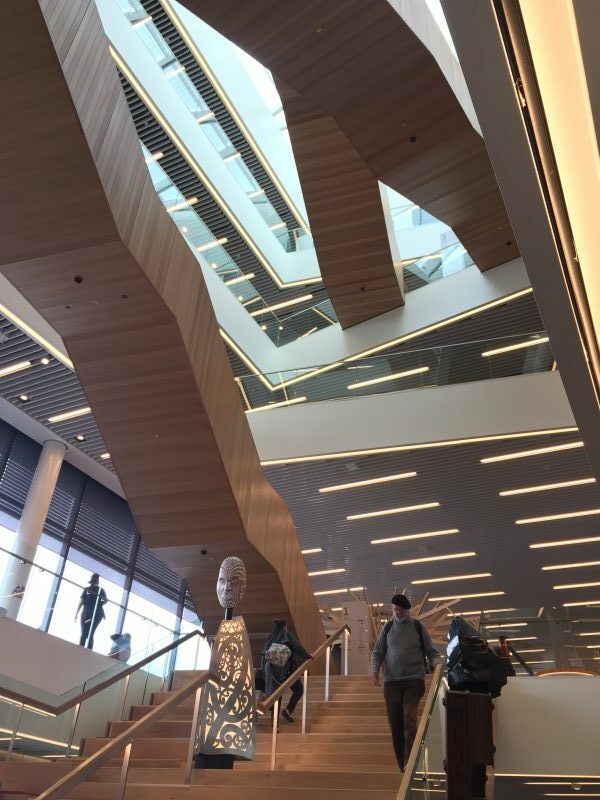 Pop along with some snacks and a blanket for free live music between 3pm and 4:30pm on Sundays from 20 January to 17 February 2019. Seasonal blooms: summer in the Botanic Gardens means the roses are out in bloom and are smelling fantastic! 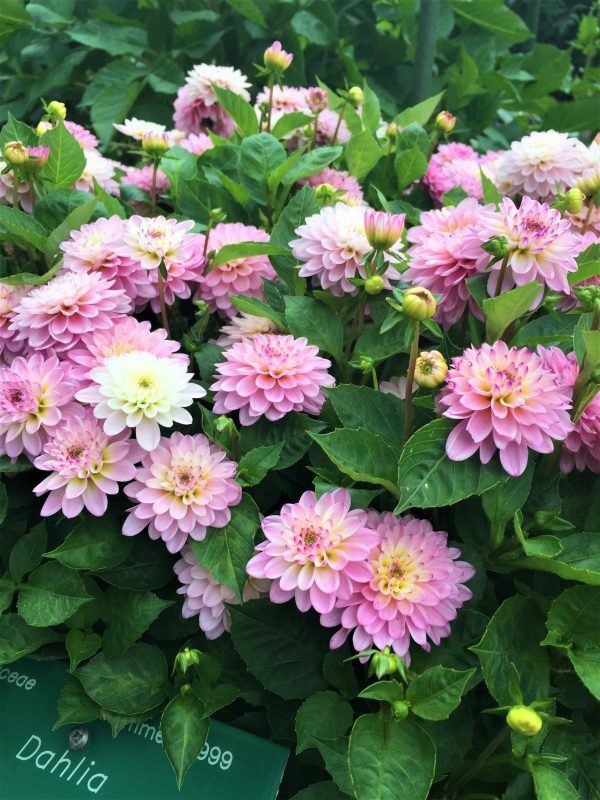 Don’t miss the amazing show of dahlias surrounding the Central Rose Garden (around 90% of the varieties here come from New Zealand breeders) or the beautiful display of begonias in the Townend House conservatory. Theatre and buskers: the buskers are back for another busy summer! 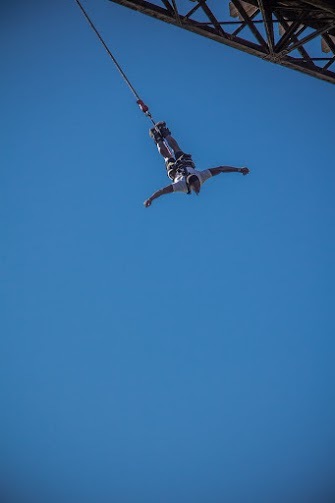 Check the Bread and Circus: World Buskers Festival 2019 schedule to see who is performing by the Peacock Fountain between 10 January and 3 February 2019. Plus Anthony Harper Summer Theatre is back for another year, this time with Rollicking Entertainment performing King Arthur between 27 February and 17 March 2019 on the Murray Aynsley Lawn. 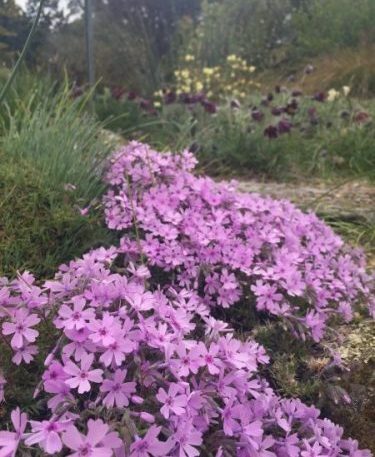 Picnic time – summer is the perfect time for a picnic in the Botanic Gardens! Pack a basket and find a nice shady spot to while away an hour or two. 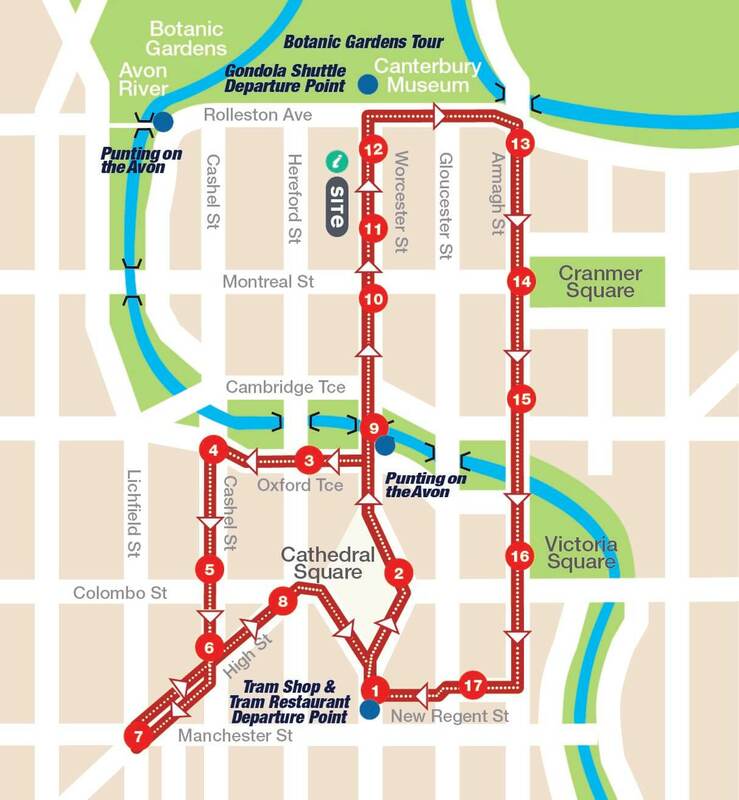 Why not hop on a Botanic Gardens Tour, punt tour or tram ride to make a day of it? 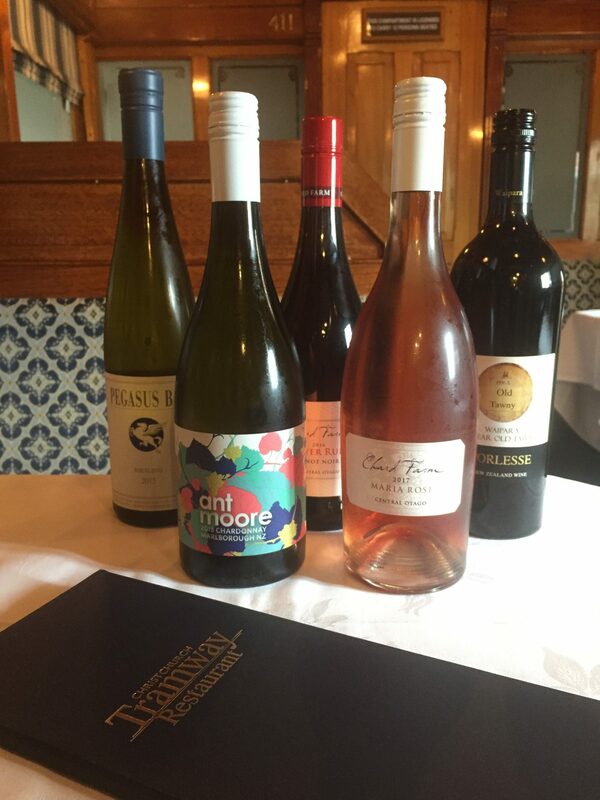 Our Tramway Restaurant is the only dining tram operating in New Zealand and offers a unique experience with quality food and top wines – it’s perfect for special occasions or date nights for your friends or family! Gift vouchers are available from our Cathedral Junction booking office or online via our website in many denominations. 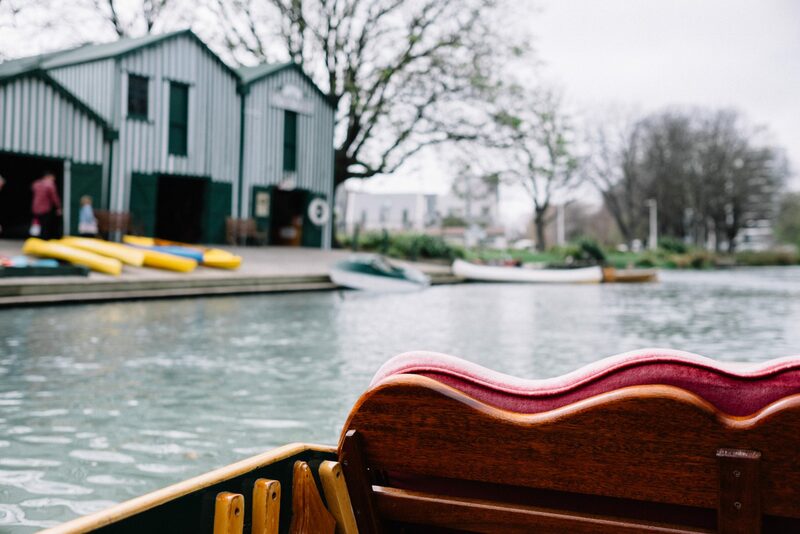 A relaxing punt ride along the Avon River is a quintessentially Christchurch experience and makes a great gift! Purchase a gift voucher for our standard shared rides or opt for a 45-minute private ride voucher for two at $100 for a little more romance and luxury. Gift vouchers are available from our Park Punting site at the Antigua Boat Sheds or online via our website. 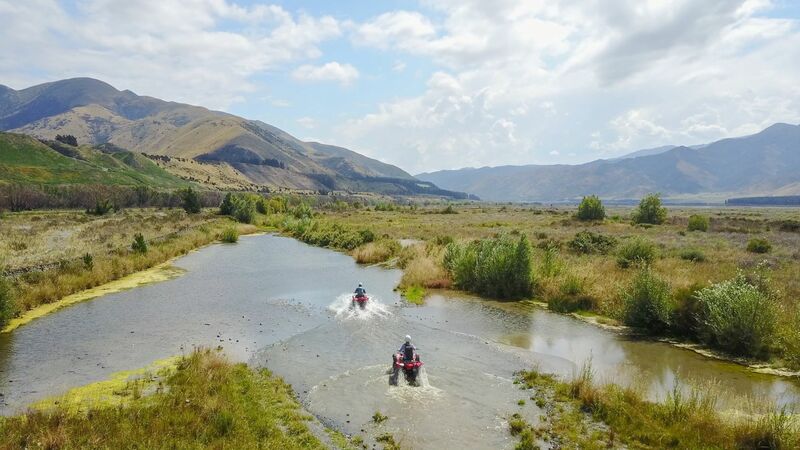 For action-loving friends and family you can’t go past a voucher for one of our Hanmer Springs Attractions activities: we offer jet boating, rafting, quad biking, bungy jumping, canoe tours, clay bird shooting and paintballing! Gift vouchers are available from our shop in Hanmer Springs village, from our Cathedral Junction booking office or online via our website. Pair the voucher with a Hanmer Springs Thermal Pools or Hanmer Springs accommodation voucher for a weekend of fun for your loved ones. Our Tram & Gondola Annual Pass offers unlimited rides on both attractions for one year plus you get great discounts at our retail shop and other activities! 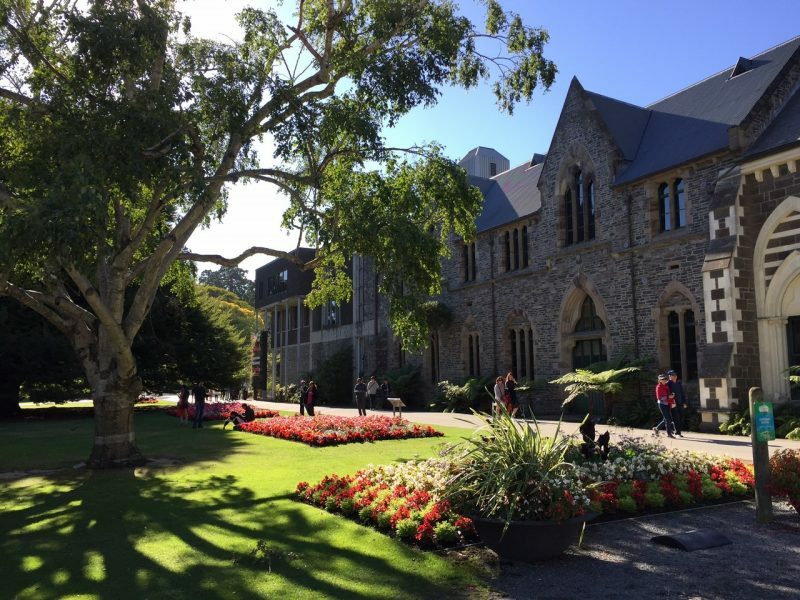 A fantastic idea for Christchurch locals (especially families), gift vouchers are available from our Cathedral Junction booking office, our Gondola base station or online via our website. In addition to these ideas there are also options to purchase vouchers for standard Tram or Gondola tickets via our website so you can start ticking presents off your gift purchase list!